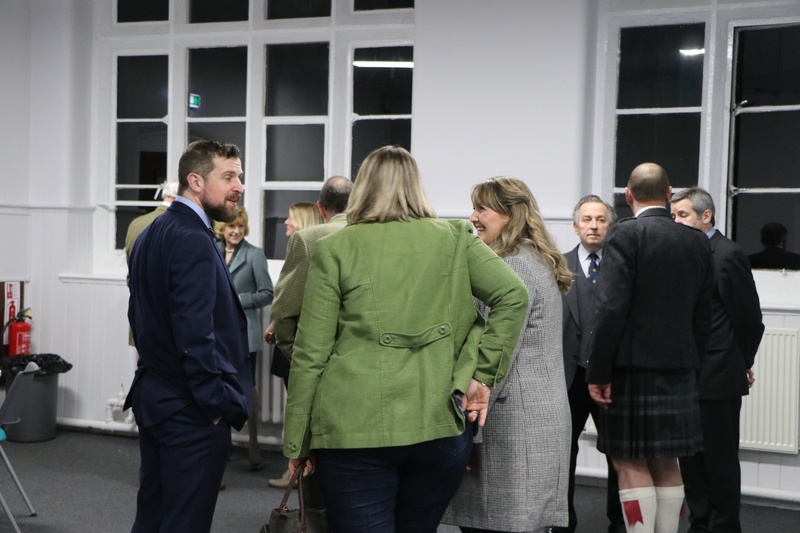 Last Thursday saw some of our OWs return to the college to celebrate the opening of the newly refurbished Sixth Form Centre. 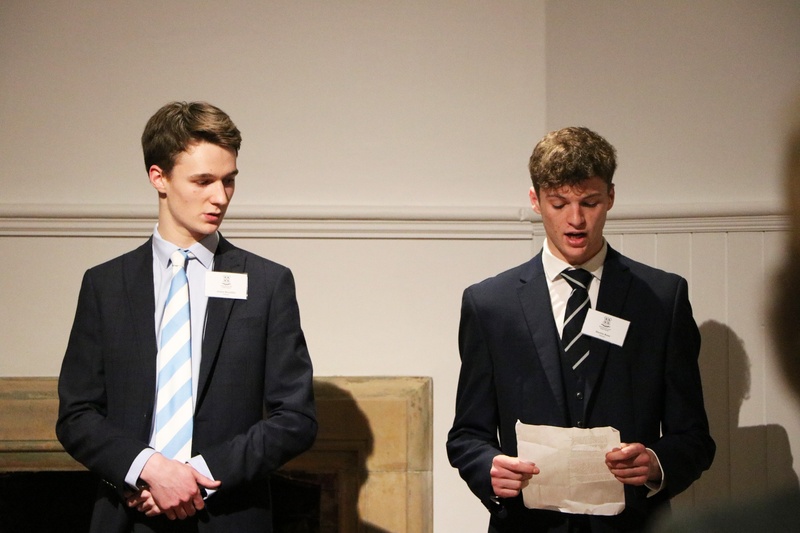 Coinciding with Burns Night, guests were treated to Scottish themed canapés and some of Burns’ poetry, read by Sixth Form students, James Recaldin and Martin Rose. 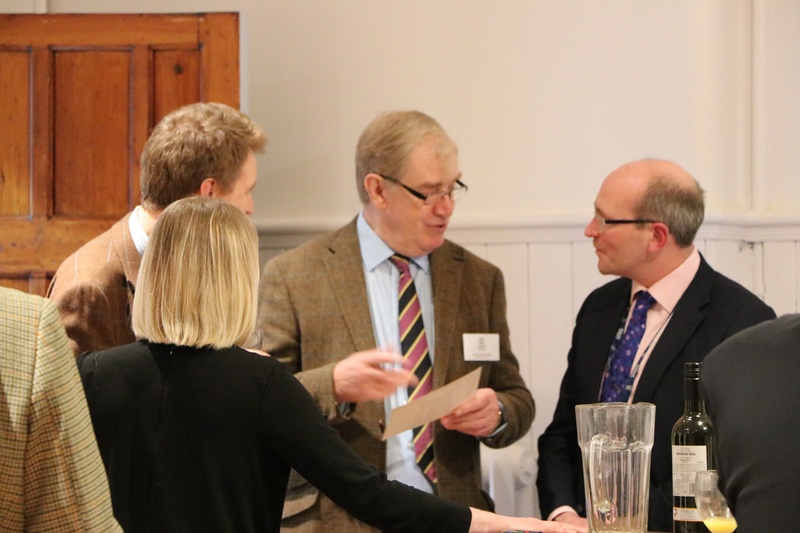 Headmaster Gavin Horgan was there to welcome guests, along with Alumni Relations Office Lucy Smithson. 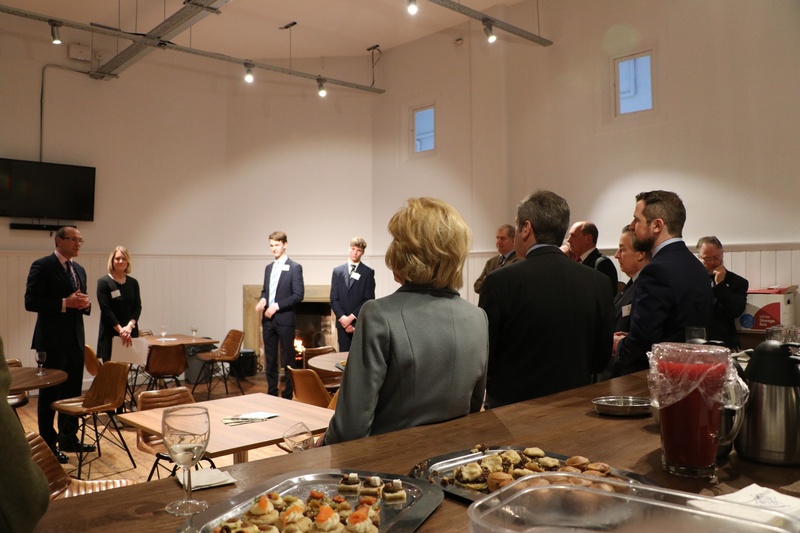 The evening's events were finished with a guided tour of the new centre by Head of Sixth Form Nick Kitchen. 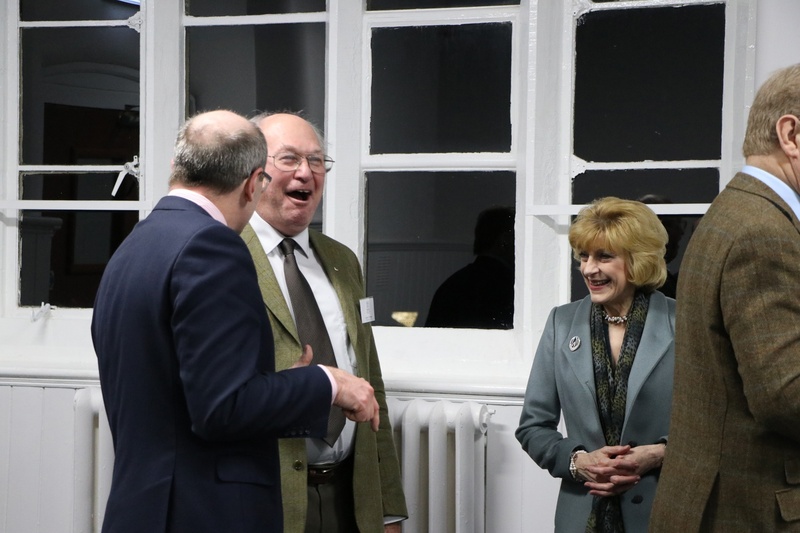 For many of the OWs present, it was the first time they had returned to the College since leaving, evoking a lot of memories from the past. 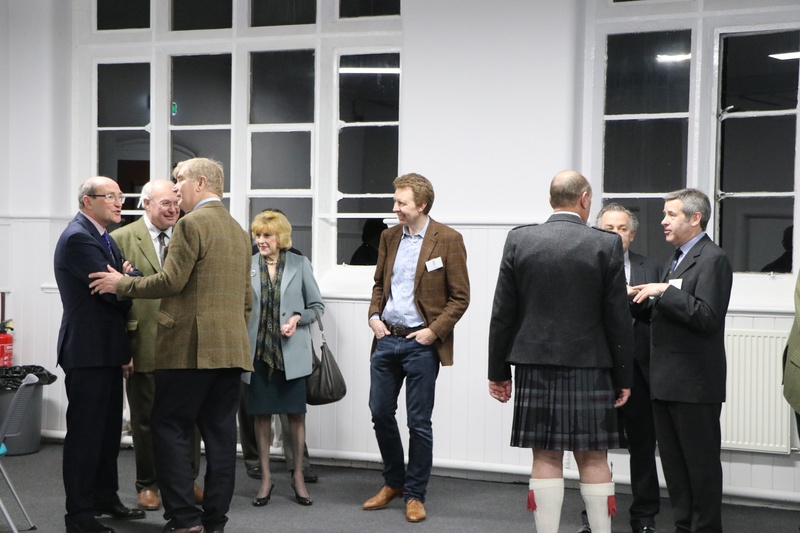 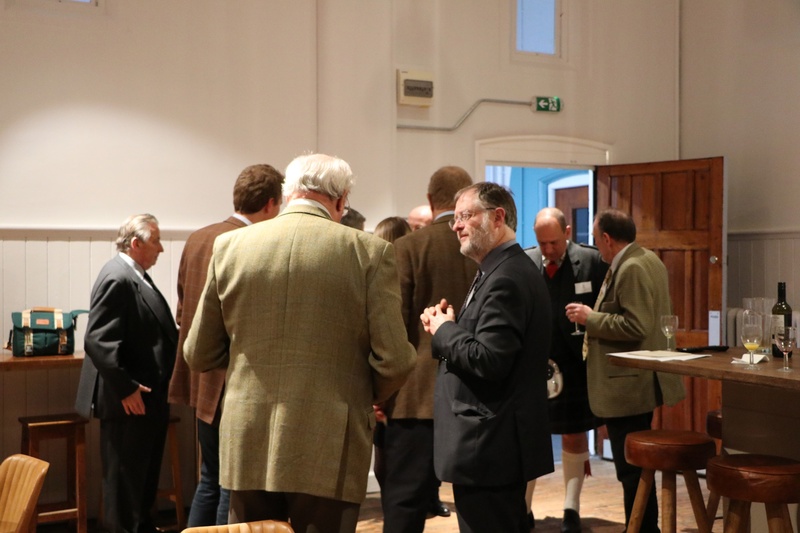 The Burns Night Supper was the first alumni event of the year for the College, with many more in the pipeline.